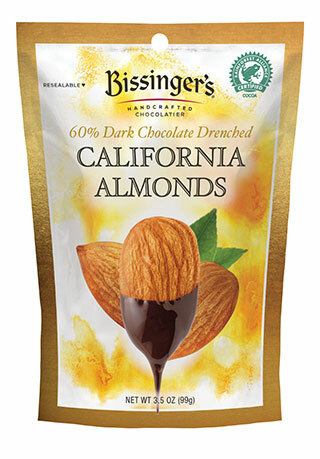 Whole, dry-roasted California almonds covered in our signature 60% dark chocolate for a crunchy and chocolaty bite that's truly satisfying. 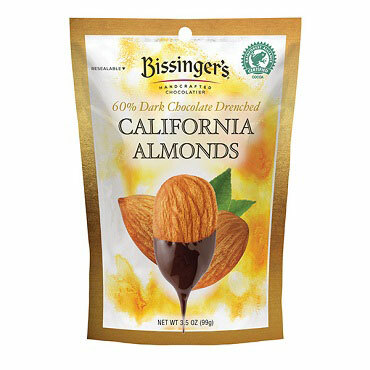 A layer of Bissinger's proprietary 60% dark chocolate hugs a whole, dry-roasted California almond for a savory-sweet combination beyond compare. 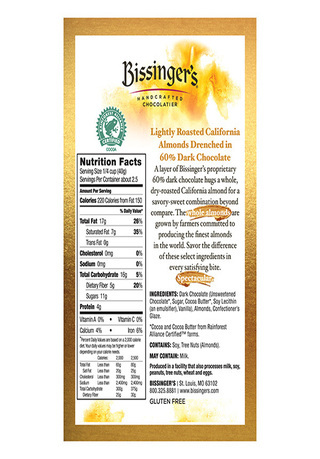 The whole almonds are grown by farmers committed to producing the finest almonds in the world. Savor the difference of these select ingredients in every satisfying bite. 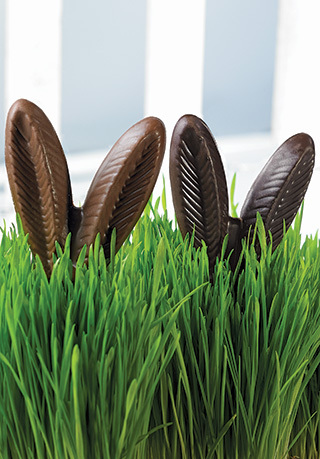 Pairs well with: A cold beer, Pinot Noir, Tawny Port, a desk drawer. 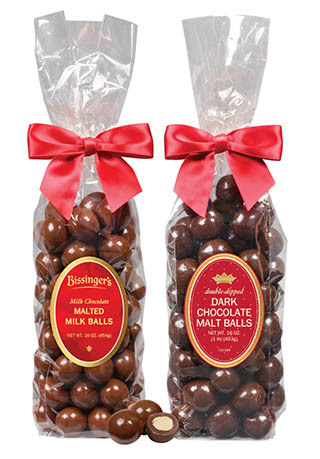 I really enjoy chocolate covered almonds, and I loved these. 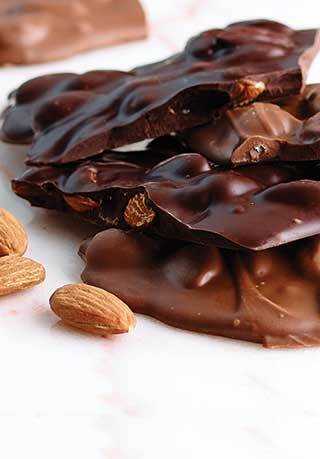 Great combination of quality chocolate and quality almonds. Fantastic flavor. 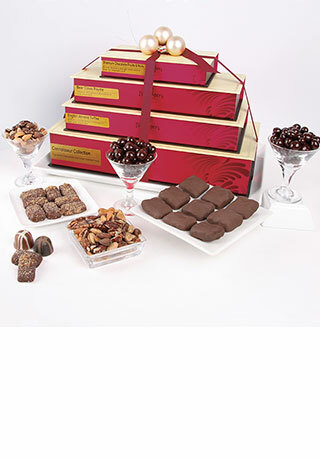 INGREDIENTS: Dark Chocolate (Unsweetened Chocolate*, Sugar, cocoa butter*, Soy Lecithin (an emulsifier), vanilla), Almonds, Confectioner's Glaze. Contains: Soy, Tree Nuts (Almonds).